Get Inventor HSM and HSMWorks as part of the Product Design & Manufacturing Collection. Drive concept to realization using 2D and 3D workflows, visualization, large model aggregation, as well as data management tools. 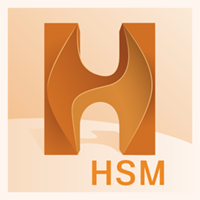 Autodesk HSM provides integrated CAM functionality into SOLIDWORKS and Autodesk Inventor, the two most used design systems. This bundle also includes HSM inside cloud based Fusion 360, so you can take your work on the road anywhere you go. In the world of machining, every second counts. That’s why Autodesk HSM solutions are built on our next-generation multi-core, 64-bit CAM engine. Whether it’s reducing time for 3D projects from hours to minutes or updating toolpaths for a multi-part setup, Autodesk HSM tools set the standard for performance. With Autodesk HSM, you will get the CNC code you need to turn your designs into high-quality, finished parts. Full integration, ease-of-use and high performance mean nothing if you can’t produce quality parts. In the real world, quality is critical. Go directly from CAD design to CAM programming to CNC milling machine with one integrated workflow. Inventor HSM and HSMWorks provide CAD/CAM tools for Inventor and SOLIDWORKS. Design changes in the source CAD system get automatically updated downstream in drawings and toolpaths. Reduce roughing time by a factor of 4 or more compared to conventional roughing, and increase tool life. Multiprocessor/multicore CPU support reduces toolpath calculation times, especially on large or complex designs. Strategies for 2D machining on flat planes. Included in the free Express and regular versions of HSMWorks and Inventor HSM. Choose from several 3-axis styles, or select a work plane, and perform 3+2 axis positioning with the same CAM strategies. 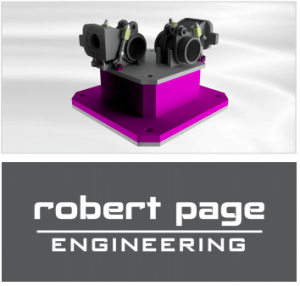 Simultaneous 4- and 5-axis features for machining complex models include multiaxis contouring, 3D toolpath tilting, and more. Improve productivity with traditional turning, facing, grooving, and boring functions. Includes support for live tooling mill-turning. 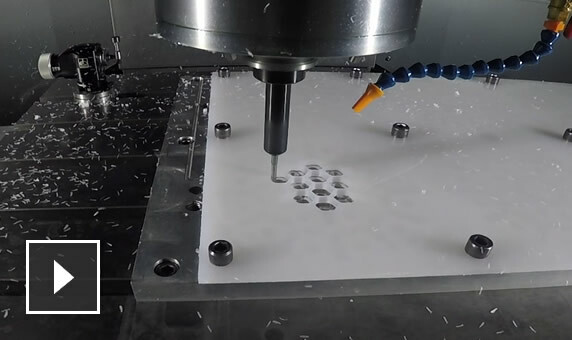 Automatically avoid collisions between your part and tool holders during CNC calculations. Control cutter engagement by using slope angles to minimize tool deflection and improve finish. Carve shapes or text into parts, using a chamfer tool. See stock being removed, and check for shaft and clamp/fixture collisions. Perform common text edits to CNC program files. Measure distances or dynamically view vital information, such as feed/speed and estimated machining time. 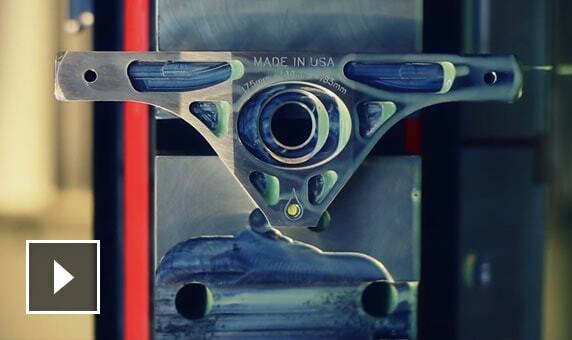 See how Autodesk customers are using Autodesk integrated CAM software solutions to grow their business. The addition of Inventor HSM has helped increase collaboration and workflow efficiencies from concept and design to manufacturing. 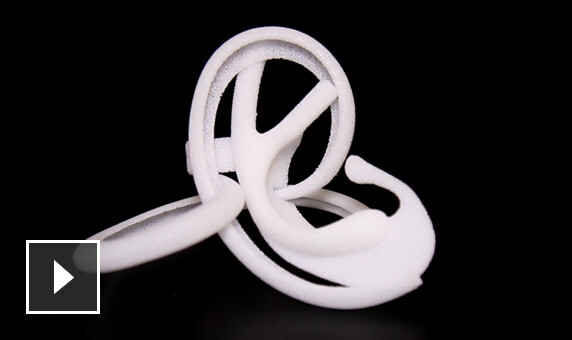 “The transition to Autodesk’s manufacturing products has bridged the gap between the design team and production team, this allows us to be reactive to changes and updates and gives us better collaboration on projects,” says Gavin. 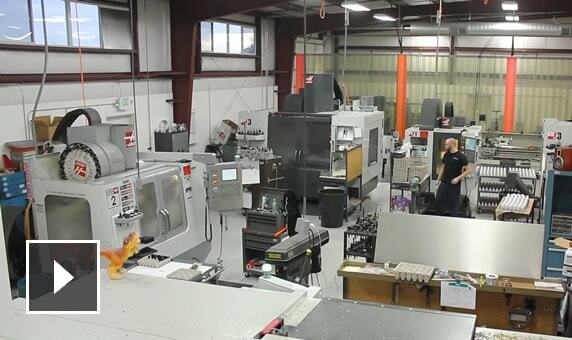 Poriferous uses Inventor HSM to create toolpaths for complex designs, bring manufacturing in-house, and apply templates and systems to automate production to achieve scale. Sk8trip designs combine precision parts for the next generation of skaters. The shop rapidly prototypes new ideas and quickly updates designs using HSMWorks for SOLIDWORKS. The intuitive, intelligent tools in HSMWorks, along with the software’s seamless integration with SOLIDWORKS, helps GT Virtual Concepts gain control over its design-heavy manufacturing process. 2.5-axis milling and drilling applications for Inventor. Does not include Inventor software. 2.5-axis milling and drilling applications for SOLIDWORKS. Does not include SOLIDWORKS software. Utilize electronic probes to accurately position and measure parts. Engrave shapes or test into your parts. Chamfer corners while maintaining collision control with parts. Perform wrapping of 4-axis parts. It’s easy to get started. Buy online or talk to someone about purchase options, call us at +64 9 302 4028.